HeadScape has been developed by Oxleas NHS for young people who live in Bexley. It is designed by a selection of quizzes to help you identify various issues and guide in the right direction for support. 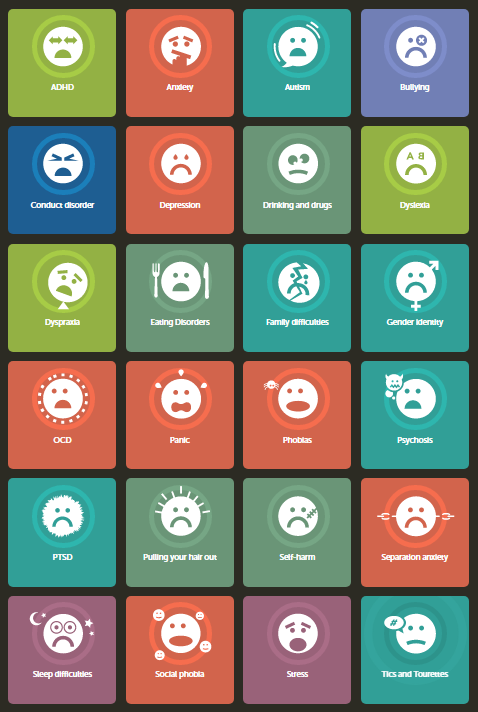 Take the quiz and find out what support you can access!